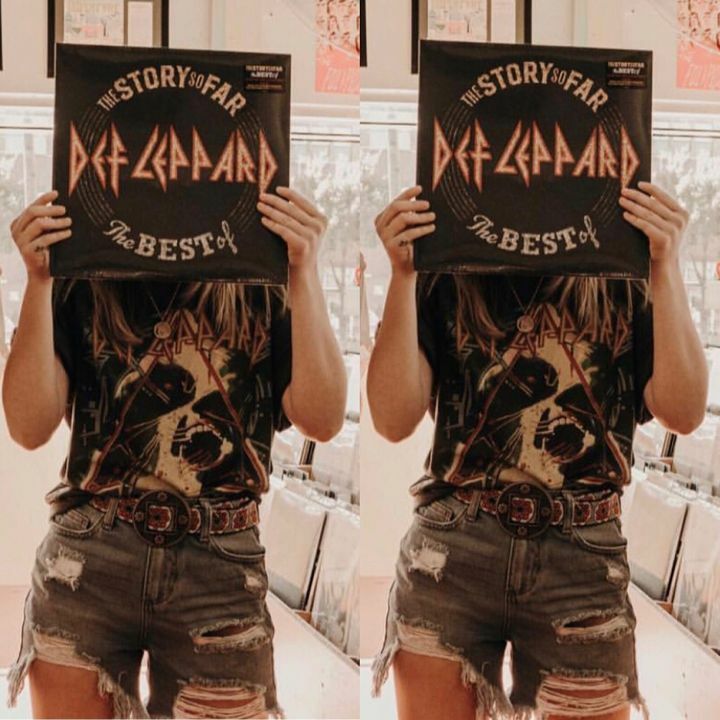 Record store day is coming up and Volume 2 of The Story So Far: The Best of Def Leppard will be available in limited quantities! Stop in your local vinyl shop this Saturday, April 13 and pick up our new release. Def Leppard in concert (Honolulu - Saturday) was a good fix for those whom need a “rock and roll” fix. Perfect sound, lights and stage actions! Everyone in the band made contact with the audience and the crowd loved it! I did wonder where the opening act was, did miss it - but got to mingle a bit longer so had fun. I’d see them again for sure! Excellent venue, sound quality and of course Def Leppard didn't disappoint. Ran out of tshirts by day 2 preshow and lack of warm up band are reasons for the 4 star rating. Otherwise 5. Valet parking was quick. Went both nights. Great performances but felt like 2nd night was just a little bit better all around.